Space tourism is no more a dream. 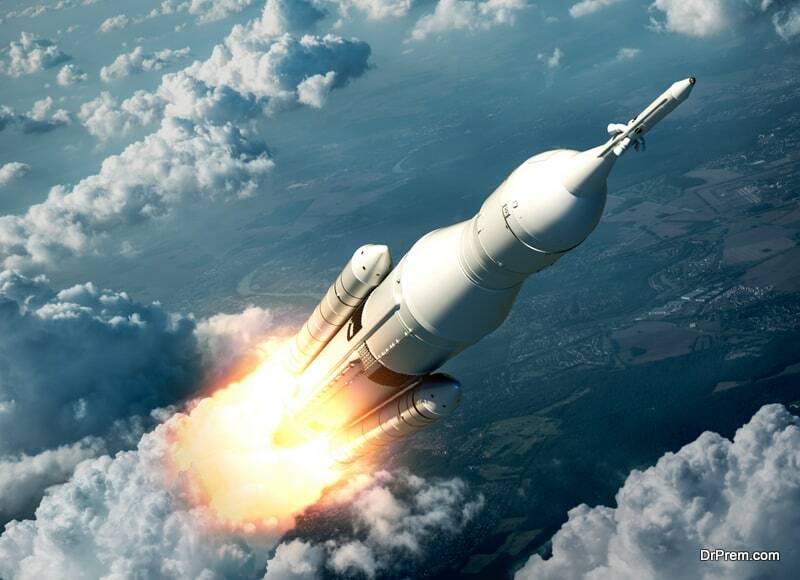 Trip to space and moon will become frequent very soon. A US millionaire, Dennis Anthony Tito was the first space tourist who orbited the earth and spent eight days in space, launched by Russian spacecraft Soyuz TM-32. After that, few more people got the opportunity to visit space. Space tourists are different from astronauts; in they go to space only for leisure, or recreational purposes, and not for any scientific research. Now many companies are researching and testing spacecrafts, which can carry tourists to space on a regular basis. If space tourism is an ultimate dream for many, others are terrified of the consequences it may entail on us. Many of us are not aware of how space tourism works. But it would be prudent to have an analysis about the pros and cons of space tourism. Space tourism will increase the commercial activity in the time of poor state of world economy. Space tourism will become a new area of commercial endeavour and give employment to thousands of people. Manufacturing of new and better spacecraft will give employment to many skilled people. Opens avenues for advanced technology which can be applied to other domains apart from space missions. The scientists may be able to find new minerals and other precious materials in space and other planets. This will be of great help to the people of Earth where natural resources are depleting fast. We may some day even discover life in some corner of universe, and learn from it. Exploring the space may lead to some discovery, which we cannot even imagine. Make space tourists aware of fragility of our planet. When people see Earth in dark space, and a thin layer of atmosphere they are forced to think of smallness of Earth, and it may induce us to respect our planet and preserve our natural resources. We may some day find a place where humans can live. This will be of great help to already over populated Earth. Open a new avenue for adventure tourists and people who love thrill. Developing space programs and spacecrafts need a lot of money. That money can be utilized for alleviation of poverty. Thousands of hungry people can be fed using that money. 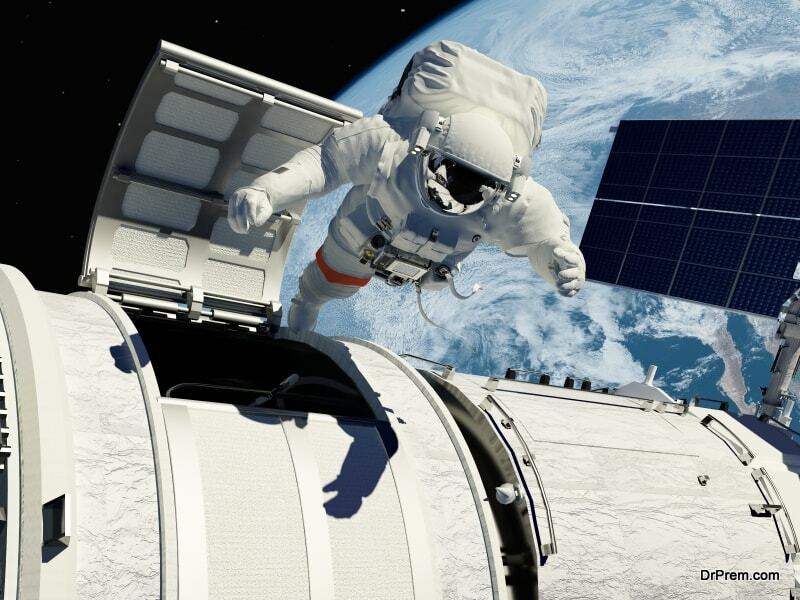 More space tourism ventures are likely to put the lives of astronauts at risk. Space tourism is meant for the super rich. For example, a single 2 ½ hour flight ticket in Virgin Galactic’s upcoming space ship costs $ 250,000. Since the industry is in its infancy, lack of regulation regarding safety protocols may turn out to be hazardous. 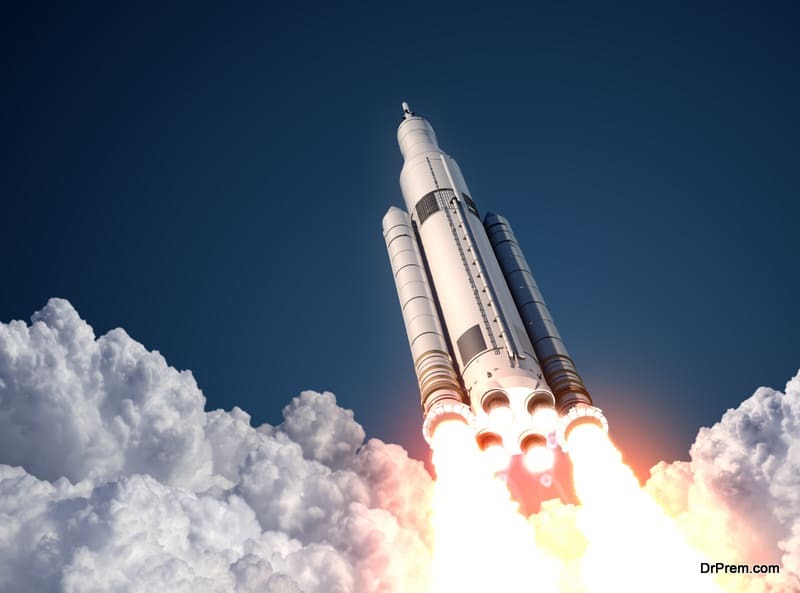 Several natural resources are wasted in flying the fuel guzzling rockets. It pollutes the atmosphere as well. Thus, space program is bad for our environment. Apart from the accidents that lead to loss of life, human beings have to face harsh conditions and adapt themselves to the unfriendly environment which is not good for their health. Spending long hours in zero gravity condition can be dangerous for the person’s cardiovascular and musculoskeletal system. If people accidentally get exposed to high-energy ionizing cosmic rays, it may lead to cancer. It is great to imagine people walking on the surface of Mars. It would not be wise to consider the escape to space will help in escaping the problems of earth. There is nowhere in the solar system where you can find the environment as congenial as that available on earth. It is fine to crave for thrill, but the whole human race may land into trouble if we find something lethal to life on Earth during some exploration. 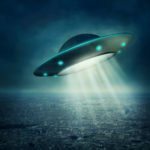 We may unwittingly introduce some harmful microorganism from space into the atmosphere of Earth. 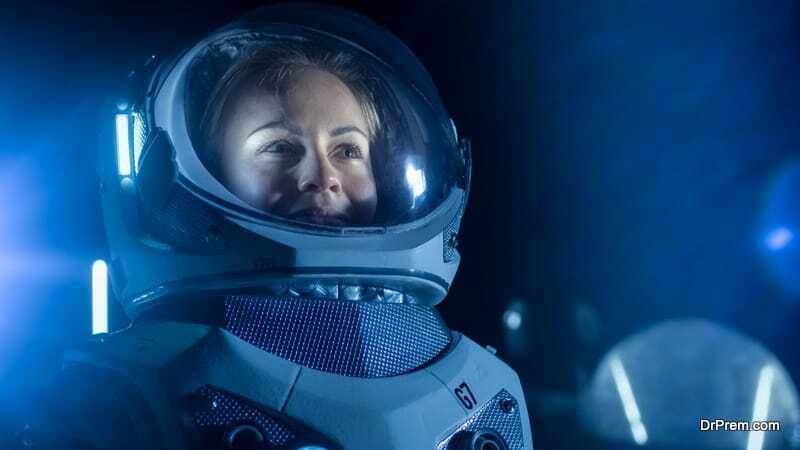 Is Space tourism that important? 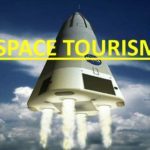 After going through the pros and cons of space tourism, you may or may not find this form of tourism worth spending money. But that will not restrict man’s curious mind always seeking to explore something new and taste something different. Money is flowing in from leading industry giants like Jeff Bezos sponsoring Blue Origin, Elon Musk leading Space X and Richard Branson funding Virgin Galactic. It is just only few years for space tourism to take off in a full-fledged manner. Most importantly, tickets are getting sold!